Plan change and resource consent for the establishment of the Rotorua Central Mall within the Rotorua CBD environment. 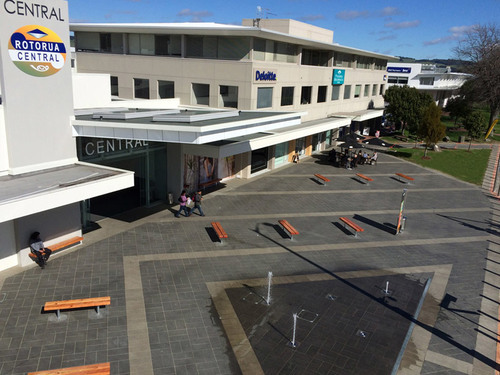 Stratum Consultants Limited have been actively involved with the constant evolution and development of the Pukeroa owned Rotorua Central Mall into a modern retail shopping precinct with strong links to Rotorua's central business district. Stratum Consultants Limited continue to provide Resource Management Act (RMA) planning, civil engineering, geotech engineering and survey services to the Pukeroa development, with new buildings, innovations and tenants continually added to improve the overall shopping experience. 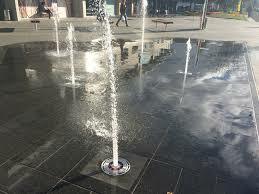 A high quality and modern retail shopping destination for the Rotorua population.